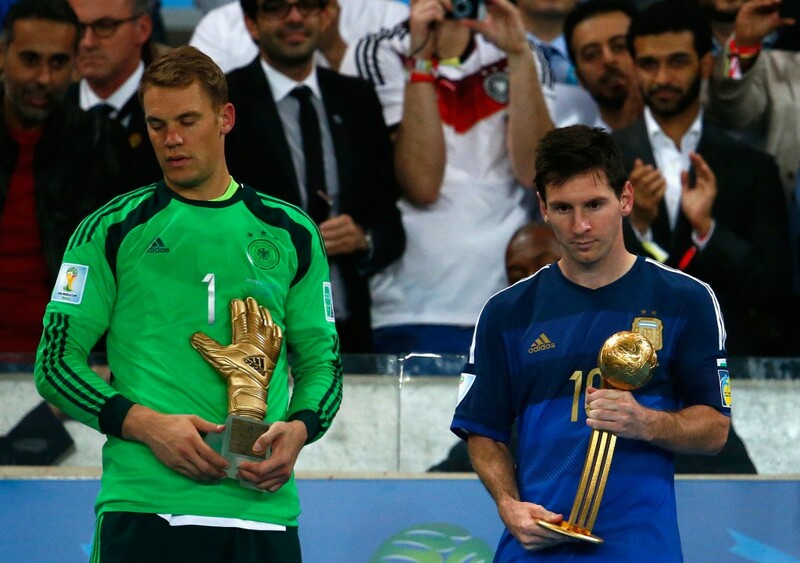 Last night Germany won the Fifa World Cup for the fourth time in their history, but before they could walk up some stairs to receive the trophy, Argentina’s Lionel Messi had to walk up the aforementioned steps to collect a golden football on a stick. Now this wasn’t just any golden football on a stick, but it was in fact the fabled Fifa Golden Ball trophy, which is presented to the best player of the tournament according to footballs world governing body. 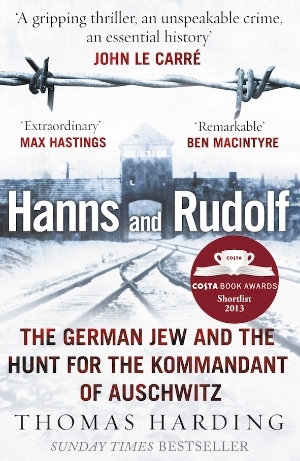 Hanns and Rudolf tells the tale of Rudolf Hoss, Kommandent of Aushwitz and Hanns Alexander, a German Jew turned Nazi hunter who eventually caught Hoss. 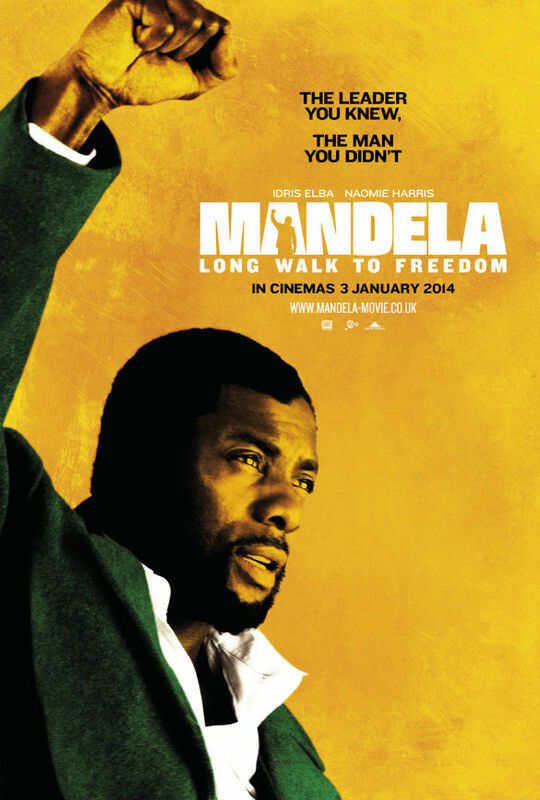 The narrative takes the form of an interweaving biography of the two figures. This is done by separating each of their stories into different chapters. The book is written by Thomas Harding, who is Hanns’ great nephew. The family tie that the author has helps to give the book a purpose as after all, this is a period of history written about constantly. 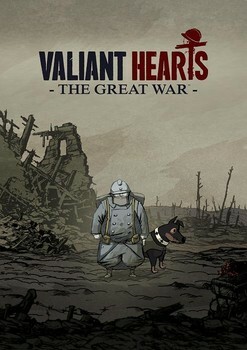 Valiant Hearts: The Great War is a side scrolling puzzle game available on the Playstation Store.